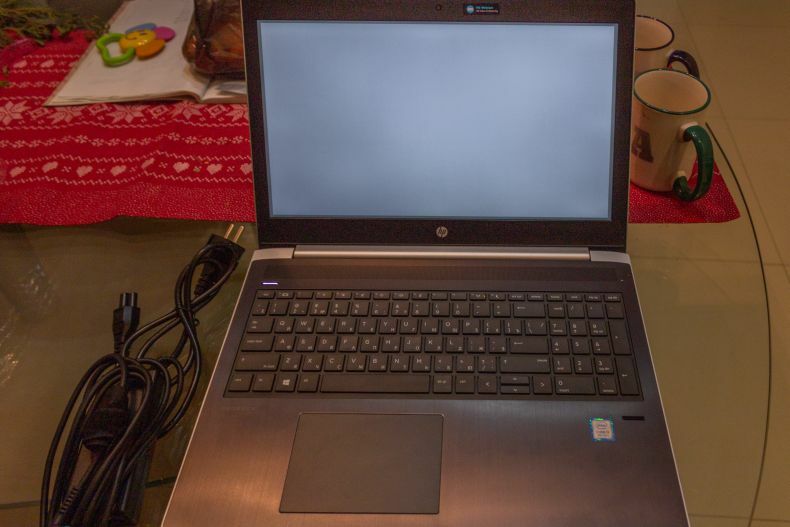 At the end of 2018 I got a new laptop - HP ProBook 450 G5 - in today's gadget review article series I will write down my humble observations. In short - gosh it feels so good owning a ProBook from HP. I bought this laptop at local ALTA OK store in Tbilisi, Georgia, just shortly before Christmas shopping craze in December 2018. Paid about USD 750 for this model. The sales price for Intel Core i5 8GB HP ProBook 450 G5 on Amazon is about $770. This laptop will retire my older Asus X552M Laptop. That said, after about a 3-year pause, while using ASUS manufactured laptop, I'm returning back to HP laptops. For about 8 years I was using the HP Compaq 6510b model, I loved that model so much that even replaced broken hinges. The fun thing, despite that the older HP Compaq 6510b is now more than 12 years old, it still works. Amazing. That's why I really love HP laptops. They just last like forever. Please note this article contains links to Amazon by clicking on links on this page and by making a purchase on Amazon site, I might earn an affiliate income from that at no cost to you. 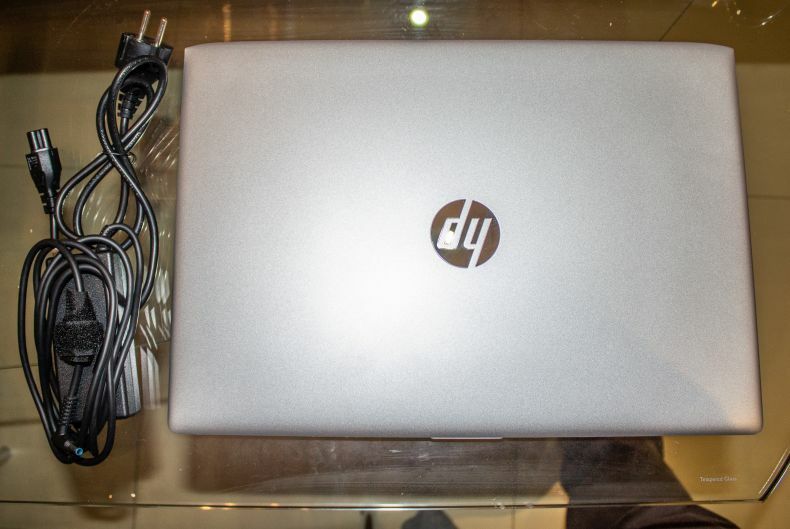 My HP ProBook comes with an Intel Core i5 processor, 8GB RAM, and Full HF (1920 pixels) screen resolution. Now, this was the reason I chose to stick with Intel Core i5, as it costs about $150 less than Intel Core i7 model. As I have been using a much cheaper AMD processor-powered laptop in the past. Intel Core i5 seemed just the logical move. Paying little less, but tot sanctifying performance. 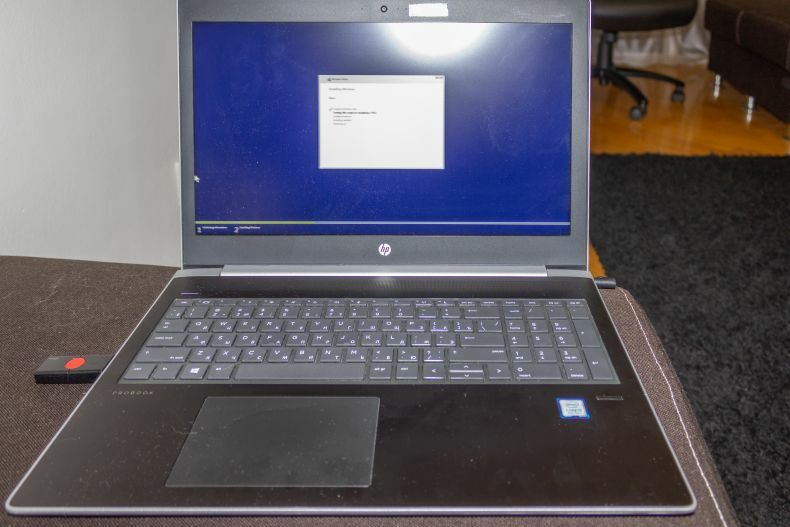 HP ProBooks are available with optional 7th Gen Intel® Core™ i33 or 8th Gen Core™ i5/i7 Quad Core™ processors2 and optional NVIDIA® GeForce® discrete graphics. Quickly transition to desktop productivity with a single cable that supports docking via USB-C™ which allows you to connect multiple external displays4, a power source, and a gigabit network connection through optional docks. Experience vivid audio engagement and an easy conferencing experience with the Skype for Business™ Certified HP ProBook 450 with HP Audio Boost, HP Noise Cancellation. What I really like about this laptop, I can upgrade it relatively cheap to 16GB RAM. But even now, out of the box, 8GB RAM gives excellent results while post-processing photography in Adobe Lightroom, Photoshop or rendering HD video in Adobe Premiere Pro. The battery on average last about 6 hours. Durable, business laptop. Looking to have it for at least 3 years. Highly recommend.